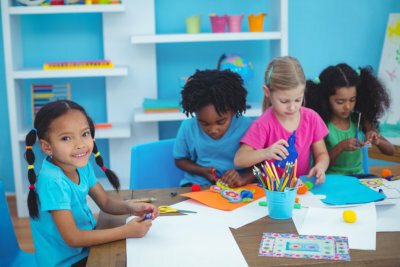 Programs | Childcare in NC | Academy of Spoiled Kids, Inc.
We design programs that encourage your child’s growth and development. At Academy of Spoiled Kids, Inc., we offer a variety of programs that cater to your child’s current stage of development. Each one guarantees that your child gets spoiled with fun-filled activities.